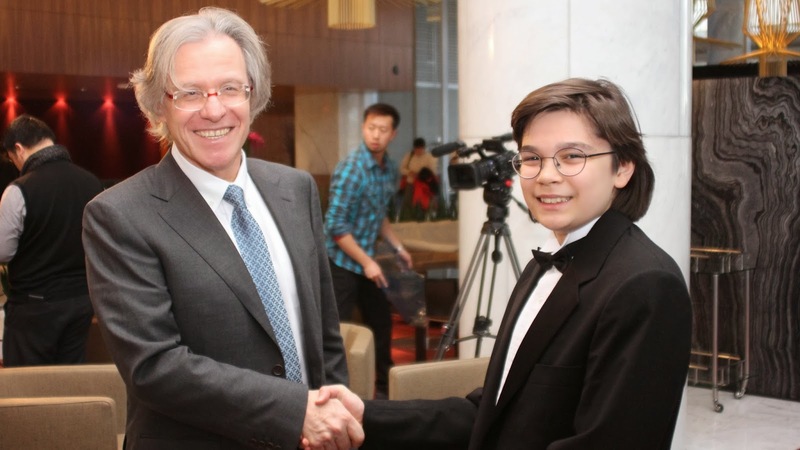 European Pianos in Vancouver | Congratulations to Tristan Teo! 21 Oct Congratulations to Tristan Teo! VANCOUVER, BC – As a luxury piano store Showcase Pianos is placed in the advantageous position of meeting many talented young musicians. One such visionary is our very own artist in residence Tristan Teo. A native of Canada and at just 15, Tristan is set to start studies at the prestigious Julliard School of Music in the heart of New York City. 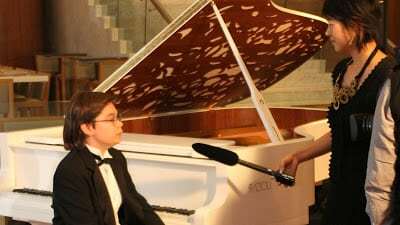 Tristan has performed with numerous orchestras such as the Vancouver Symphony Orchestra, Waring Festival Orchestra, Minnesota Orchestra and Gulf Coast Orchestra not to mention many solo recitals all across the US, Braunschweig in Germany and the Salle Cortot in Paris just to name a few. A committed musician and dedicated fan of Fazioli Pianoforti, Tristan has just moved his own Fazioli piano to New York for the course of his studies. Congratulations Tristan!